Grace Funk is the author of the Lunar Journal, a year-long self-reflection tool based on seasonal and lunar cycles. She offers astrology readings, medicine drum workshops, women’s circles and menstrual education for women. Grace is a teacher with the School of Shamanic Womancraft. She is passionate about women remembering and reclaiming their intuitive wisdom and power, by honouring rites-of-passage and valuing our embodied experience! Did you know that you are experiencing and journeying through rites of passage in your life even though you may not be aware of it? 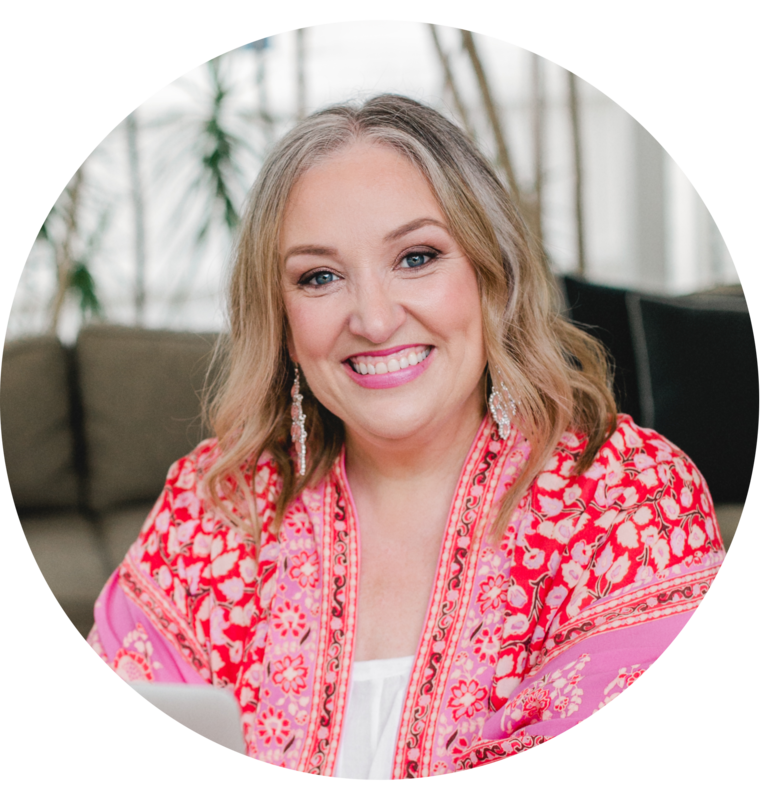 Priestess Grace Funk is passionate about rites of passage such as menarche, menopause and death and in this episode of The Priestess Podcast she shares more about what these rites can mean to us on a spiritual level and why it’s so important we embrace them. This episode will be particularly powerful for you if you are a woman who has experienced and is journeying through the blood mysteries. Welcome to my musings. Life, love, spirituality, divinity, feminism, connection, healing. A whole lot of heart and meaning. Hopefully a little grace. To help you create life, business and spiritual magick.